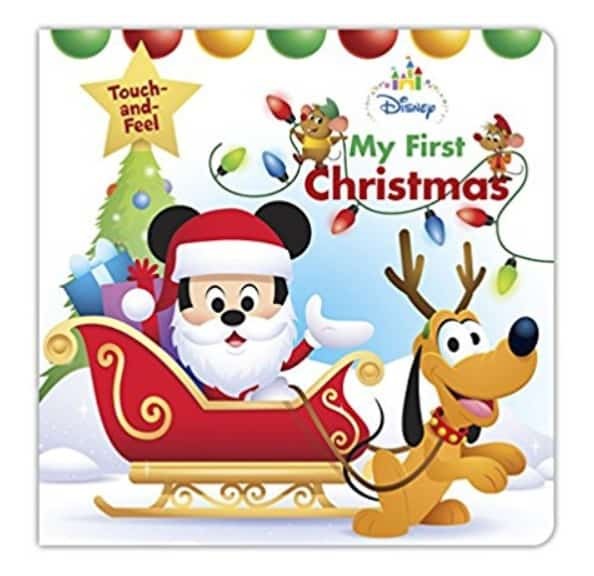 The Disney Baby My First Christmas (Disney Touch and Feel) is on sale for $4.72 at Amazon right now. That's 47% off the list price of $8.99! Please note, it currently says “Temporarily out of stock”, but if you order now, when it comes in stock you will get the same price. And you can cancel your order if it doesn't ship in time for Christmas!